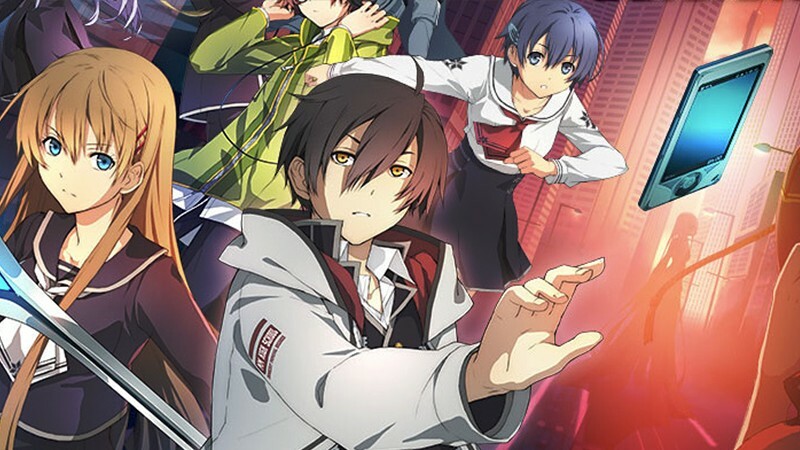 Quest through Morimiya City and battle hordes of nightmarish monsters in massive JRPG Tokyo Xanadu eX+! Born out of a love for Bomberman, Bombslinger is an addictive take on the classic formula, this time set in the Wild West. Play solo or battle your friends! Sun-drenched days, carefree nights and beachfront bar weekends... It's Amelie's Café: Summer Time! Use your tactical skills in Desert Law to survive in a post-apocalyptic world where gasoline is the new world currency.